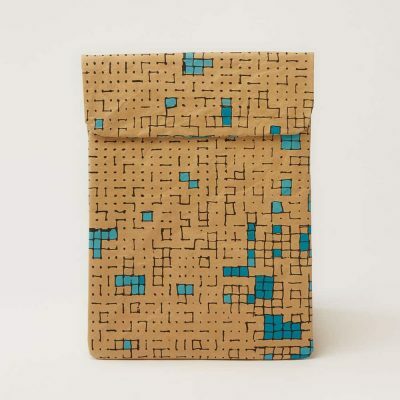 Made from paper and cotton. 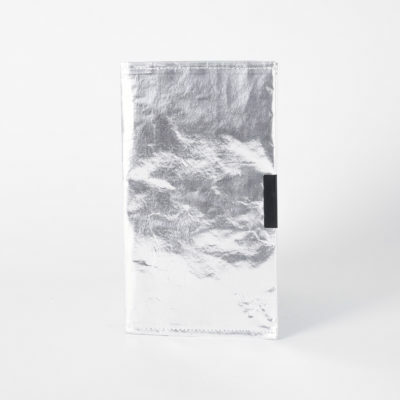 Coated to be water resistant. 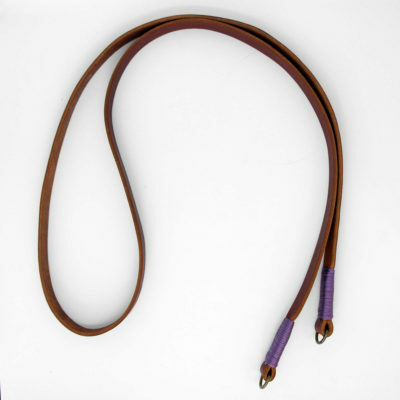 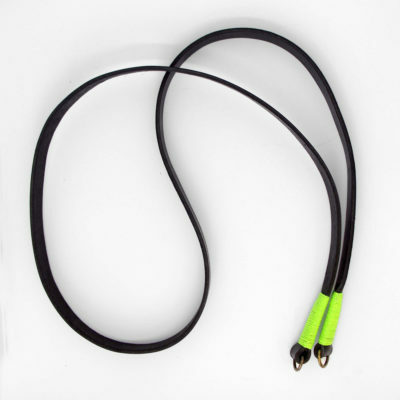 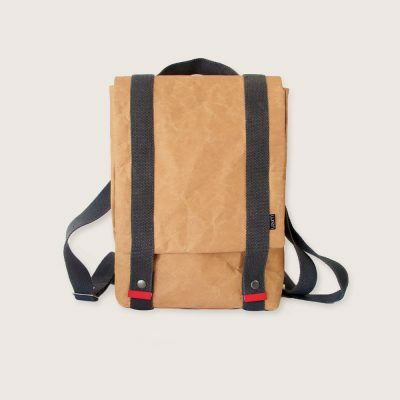 Strong handles and adjustable shoulder strap. 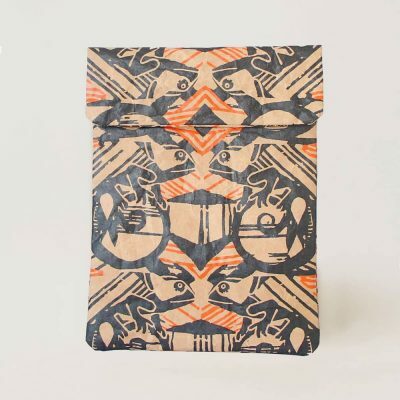 A print inspired by the mythical creatures that can look to the past and the future at the same time: the Chameleon. 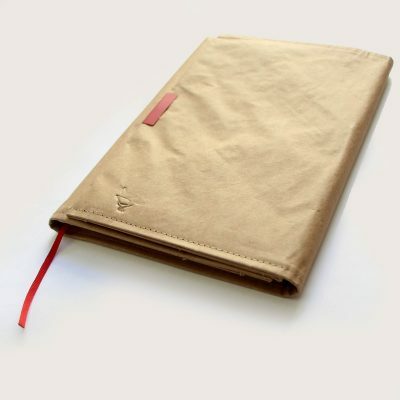 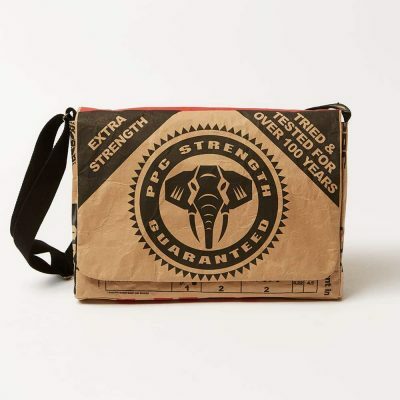 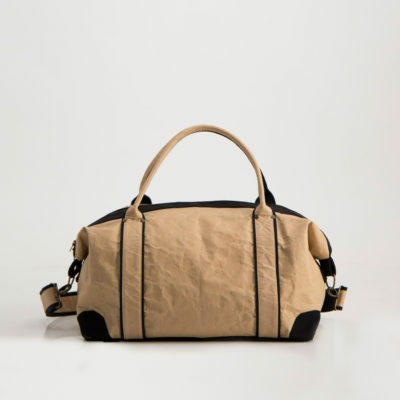 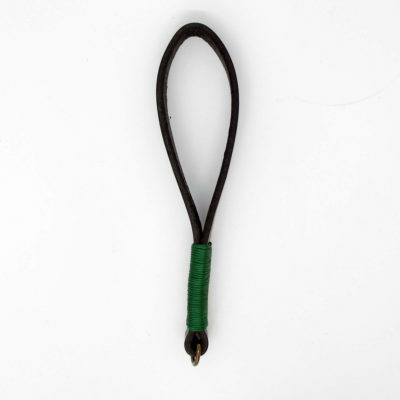 Made from cement paper fused to heavy duty cotton canvas for strength and coated to be water resistant. 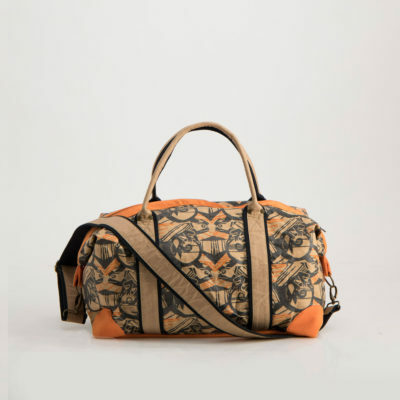 The perfect carry-on hand luggage size. 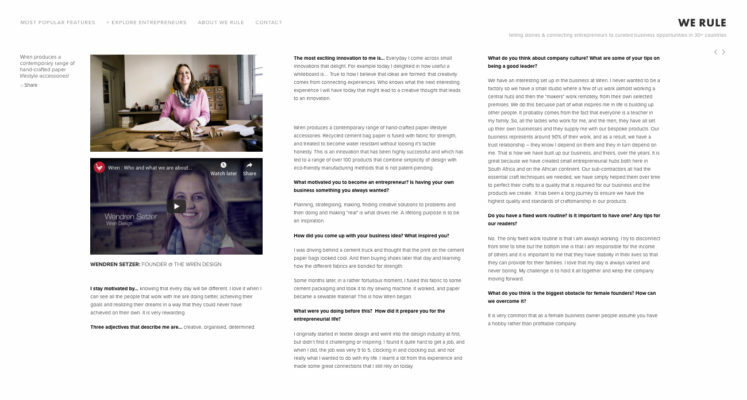 At WREN we believe that creativity happens when experiences are connected. 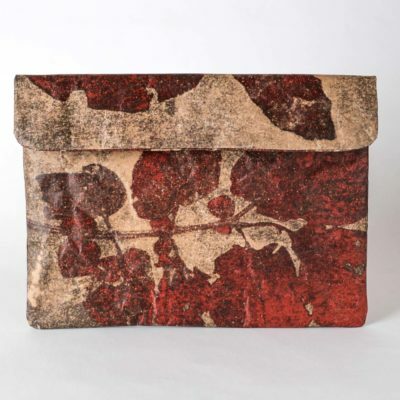 The experiences that led to the creation of WREN are driving behind a cement truck and exploring a shoe factory. 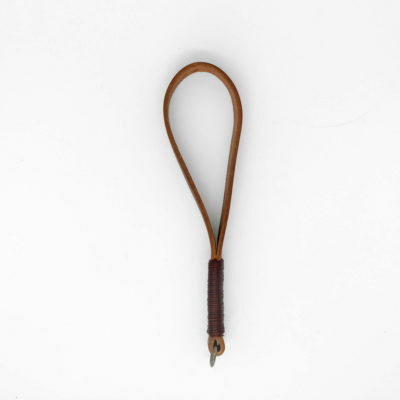 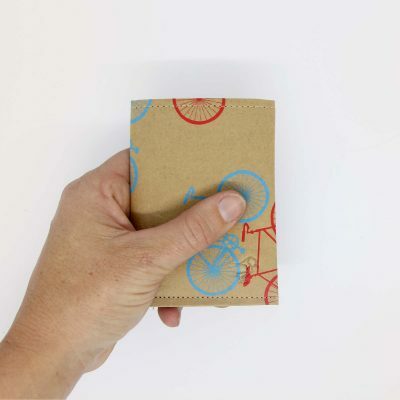 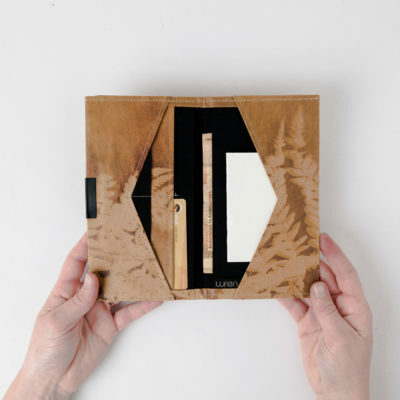 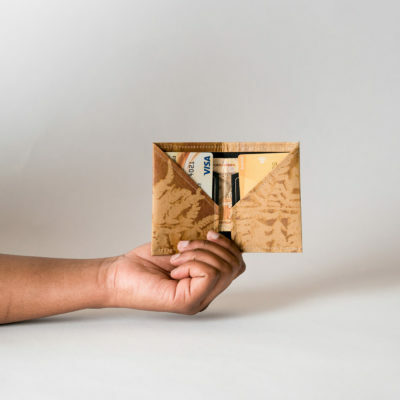 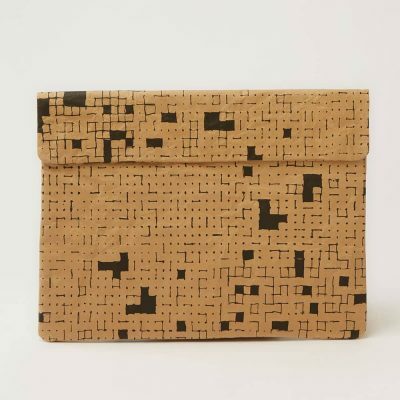 The creative outcome of connecting these two experiences is the innovative patent-pending approach of the company to making paper stitch-able, durable and practical. 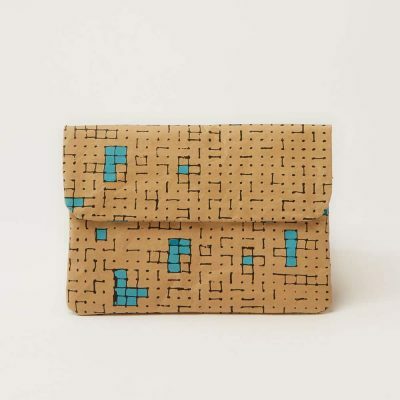 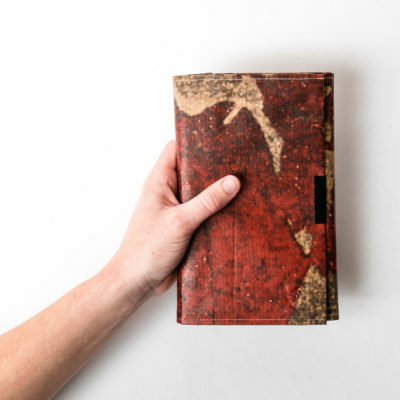 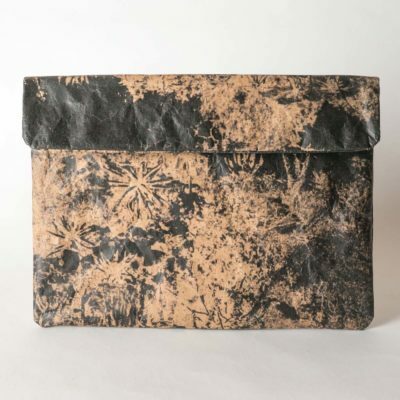 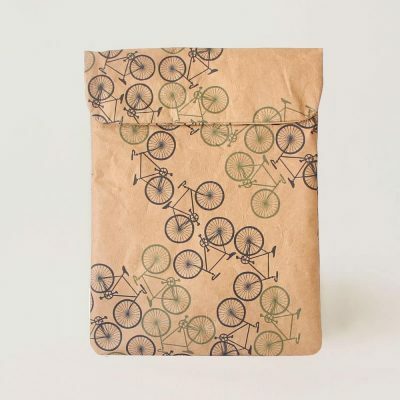 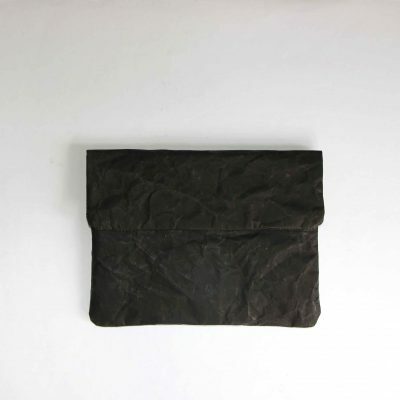 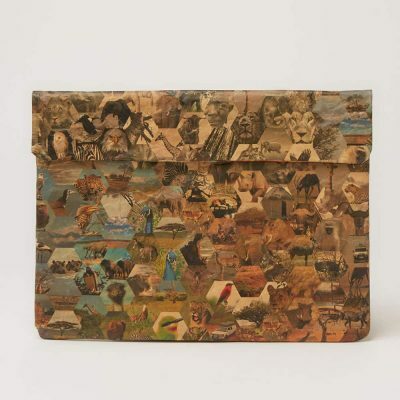 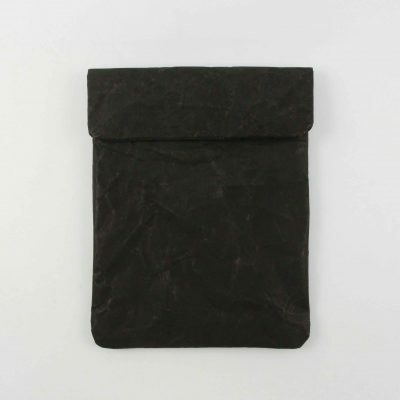 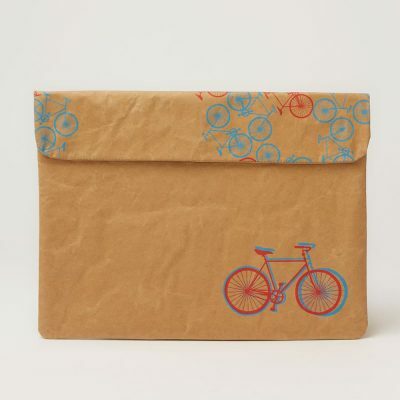 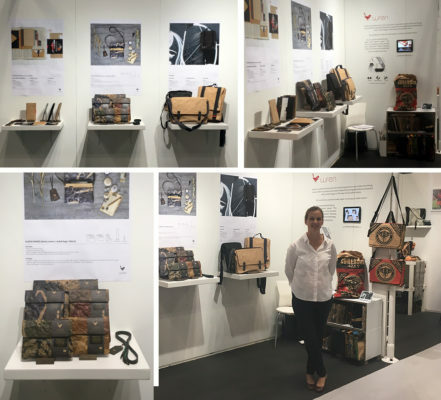 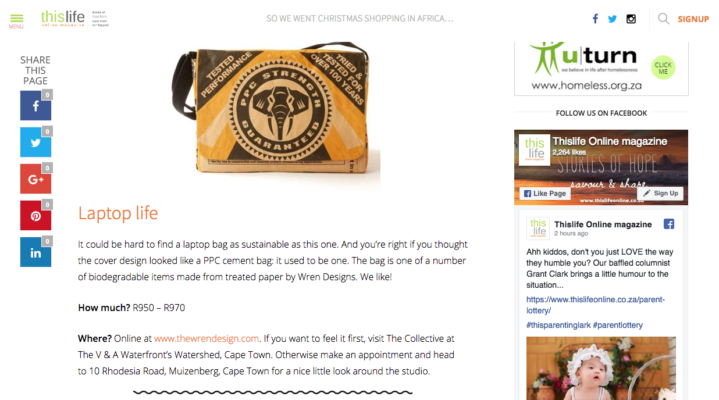 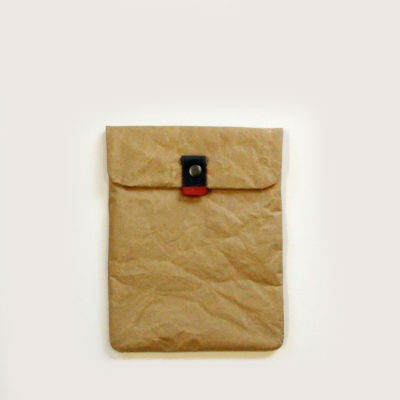 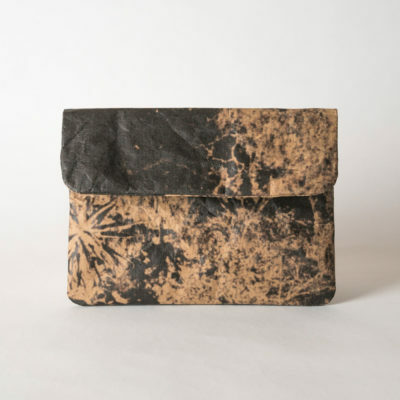 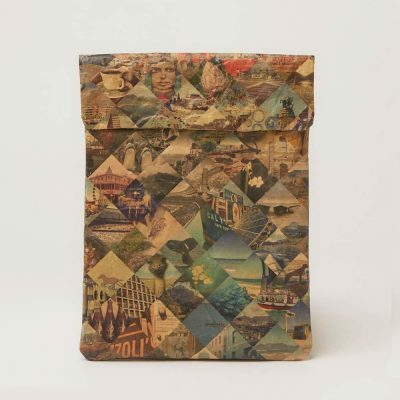 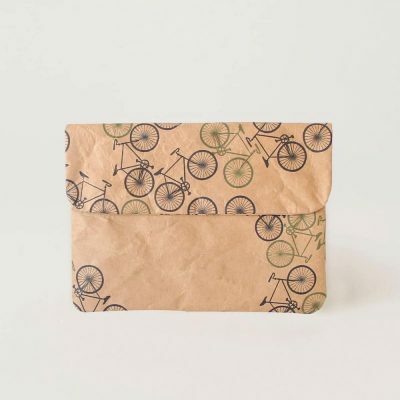 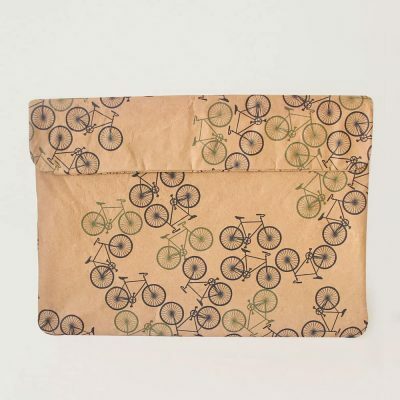 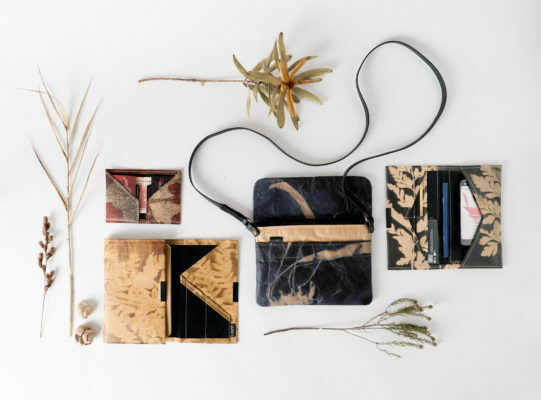 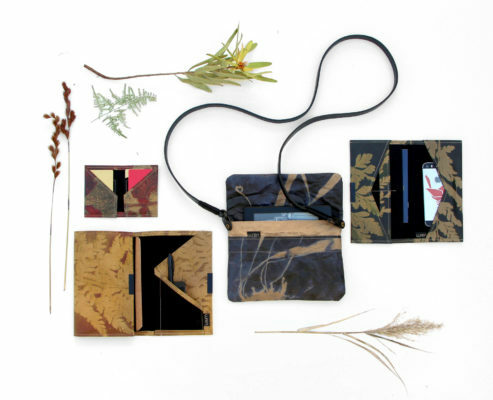 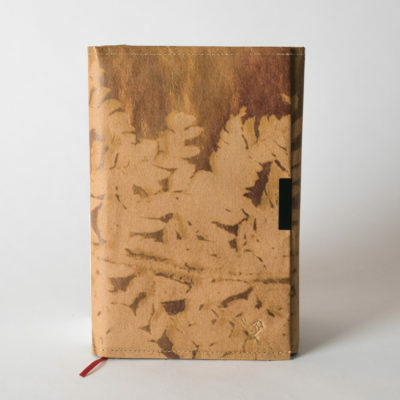 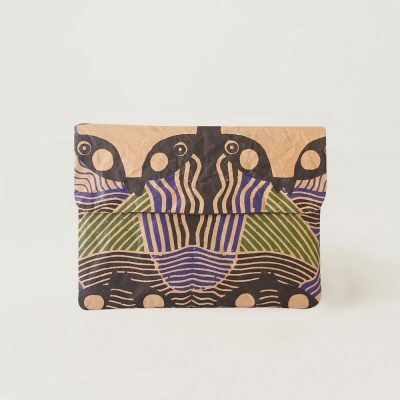 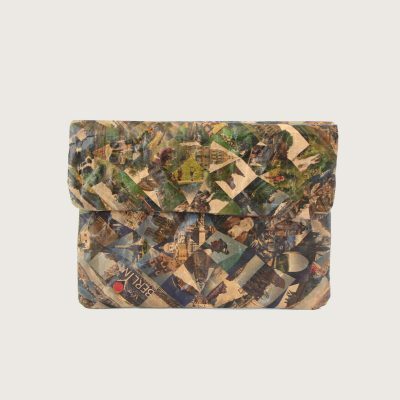 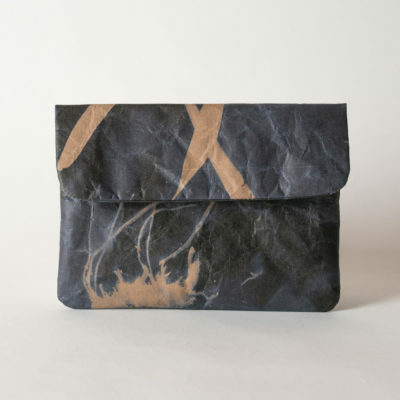 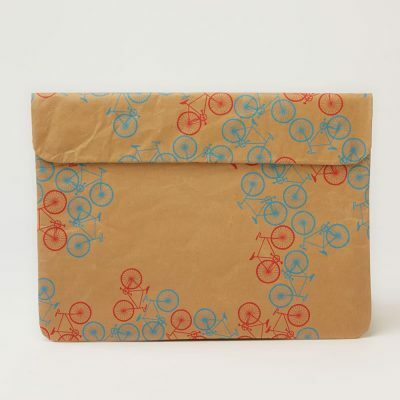 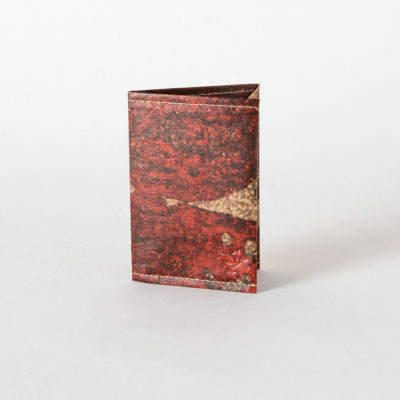 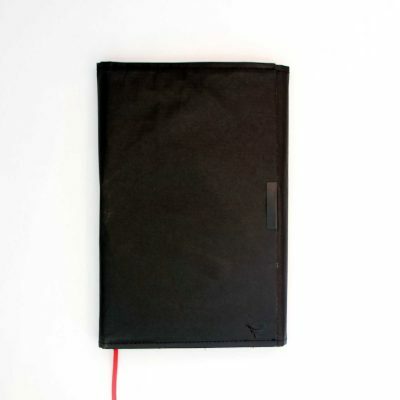 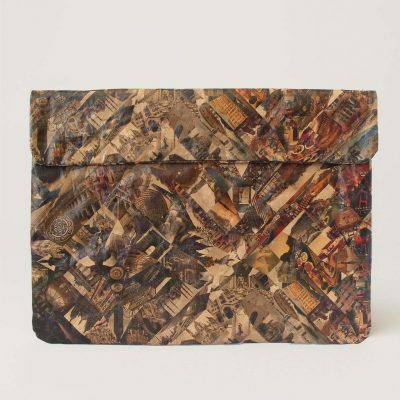 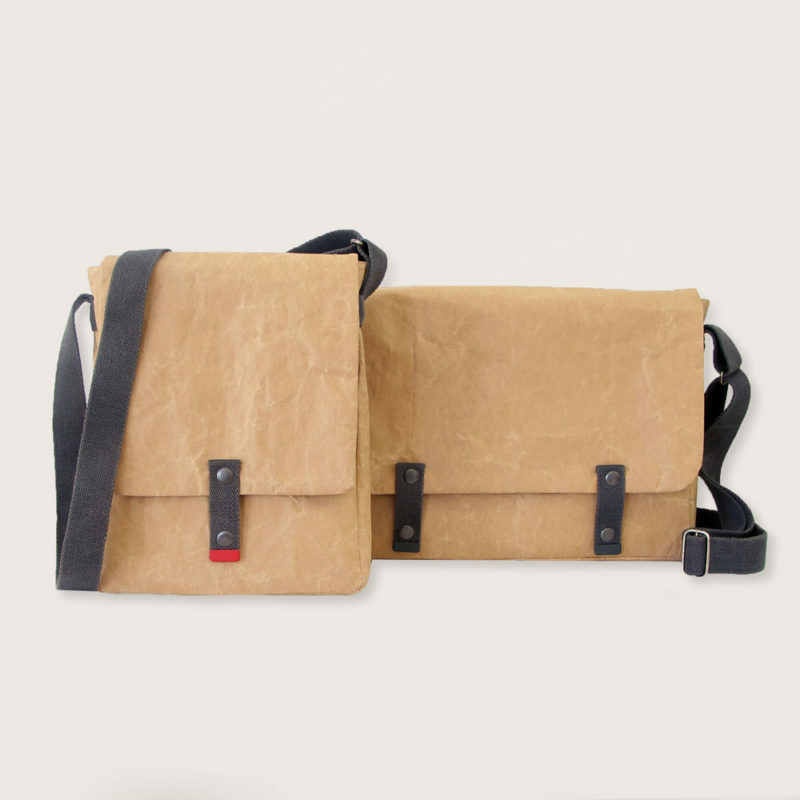 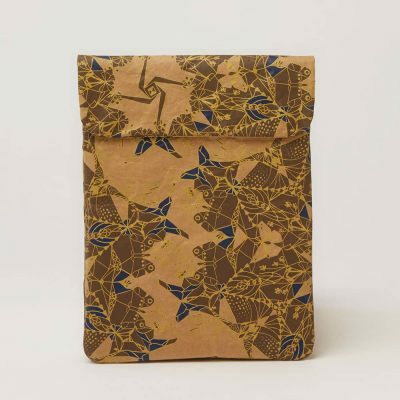 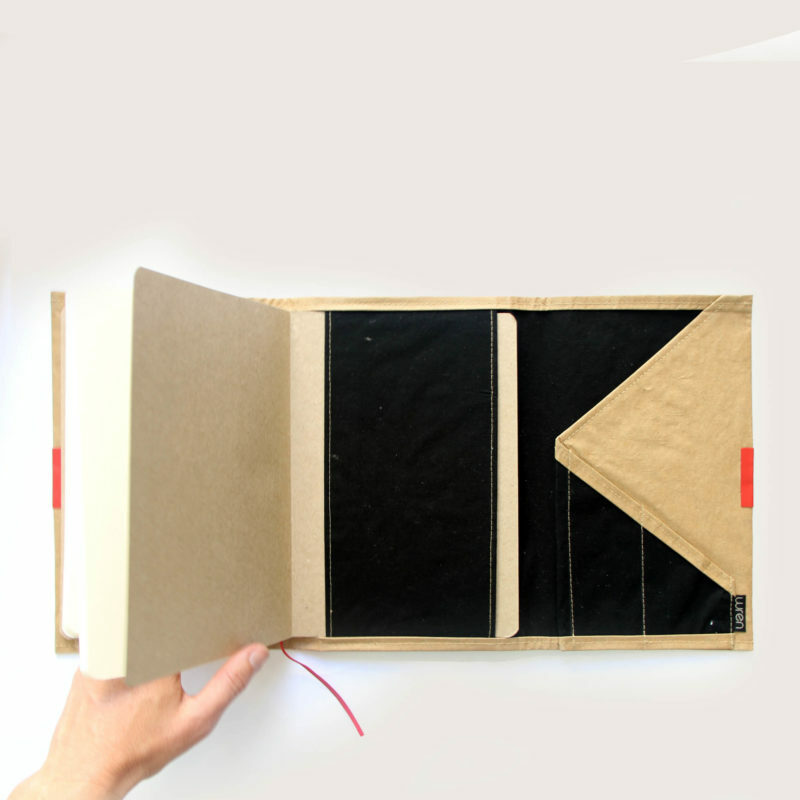 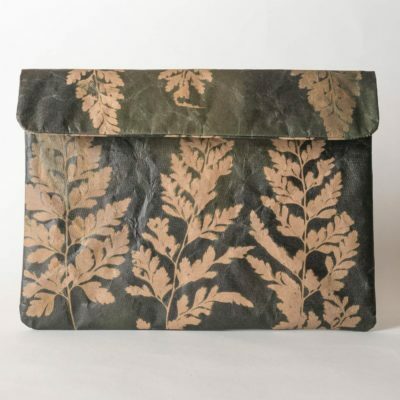 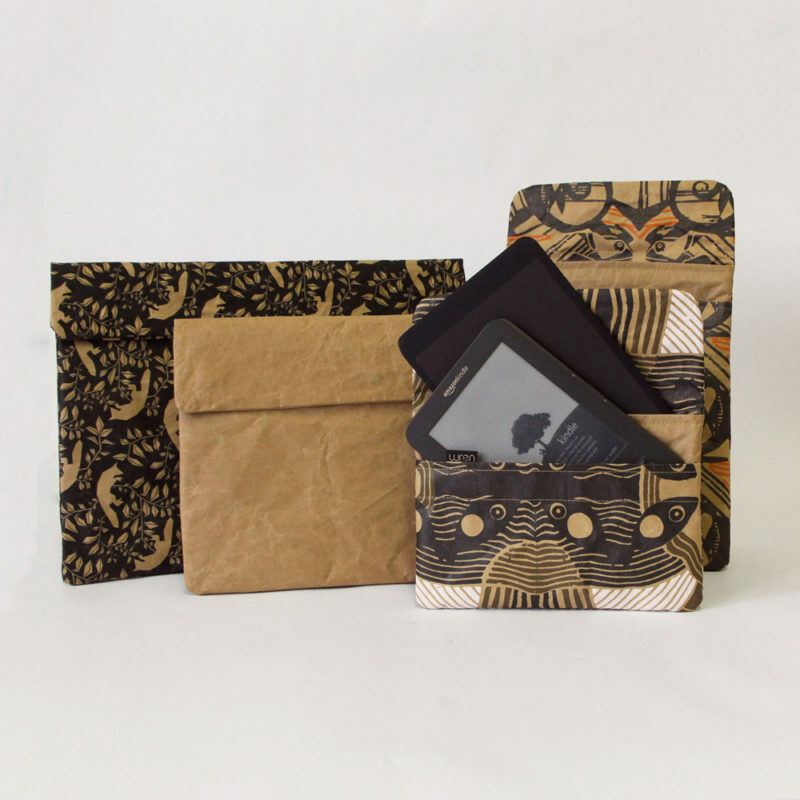 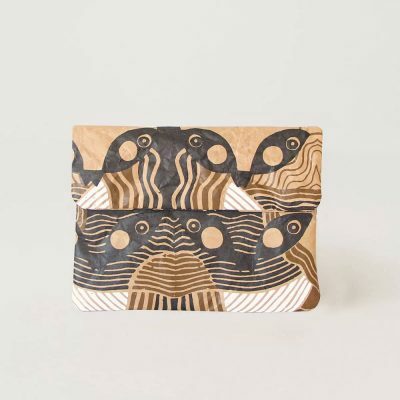 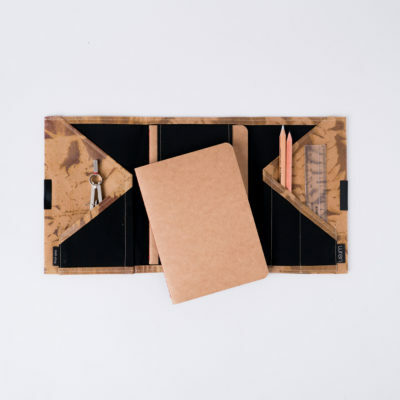 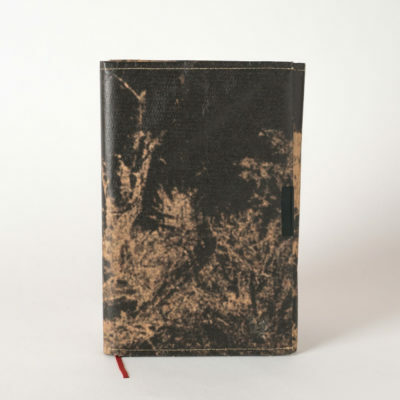 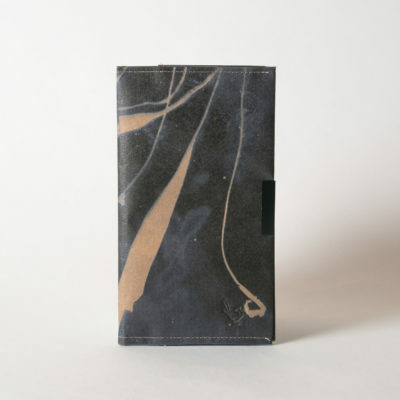 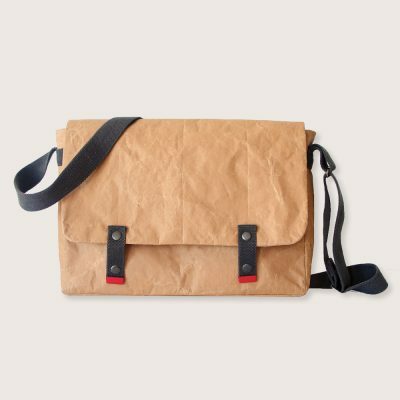 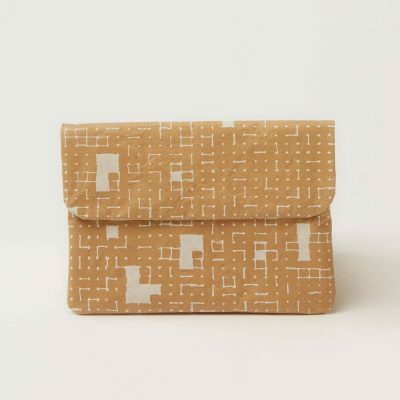 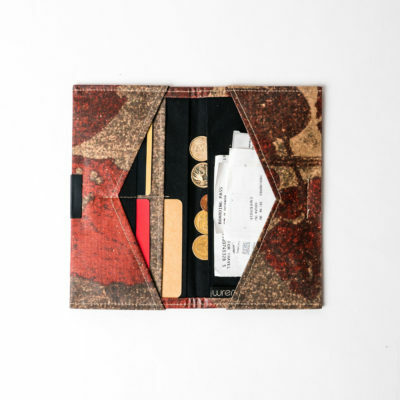 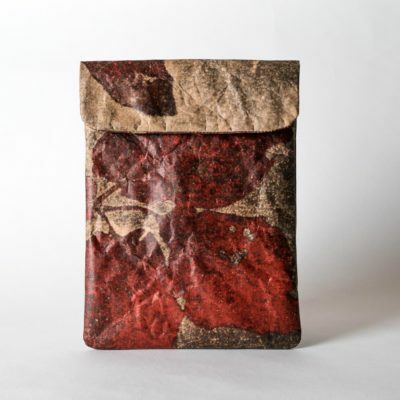 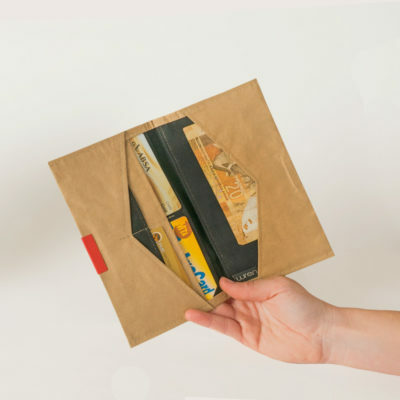 Using recycled packaging paper that is fused to fabric and coated to be water resistant, WREN produces a range of products that include laptop bags, device covers and gift stationery. 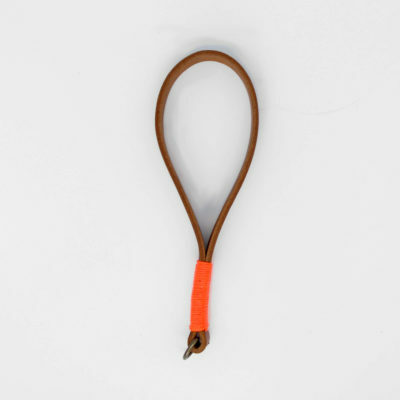 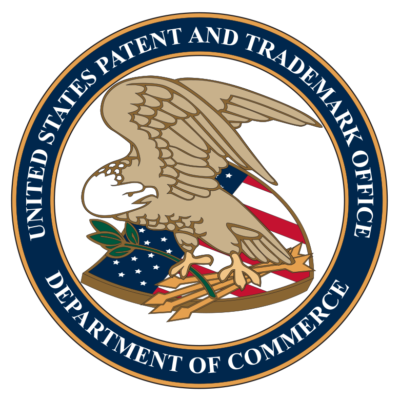 Our journey began in 2008 and continues to unfold as we discover and make unusual connections.